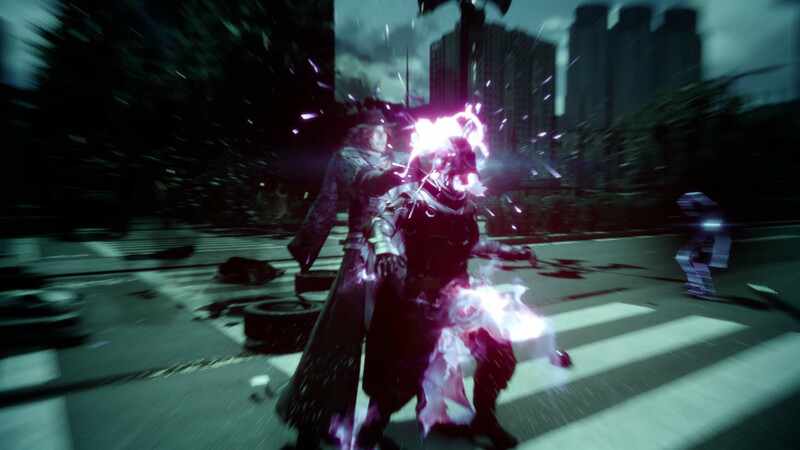 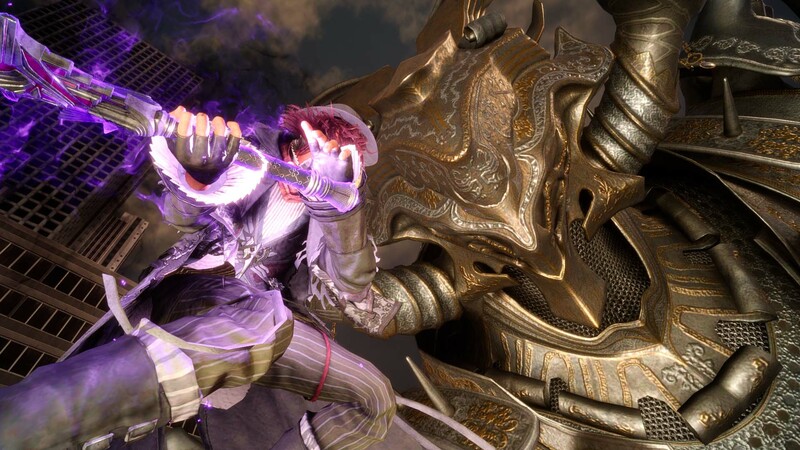 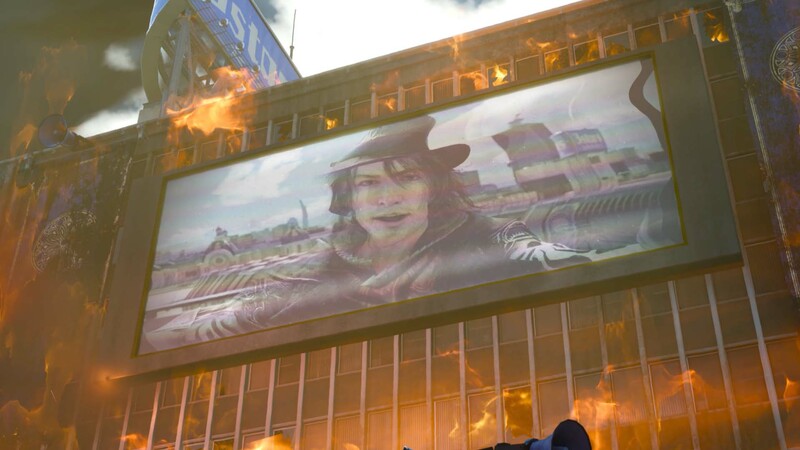 'Episode Ardyn' is the last DLC content for Final Fantasy XV as we learned late last year. 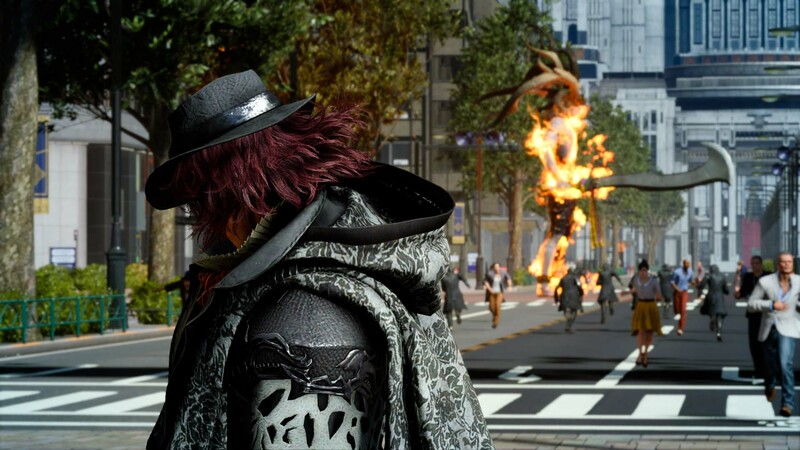 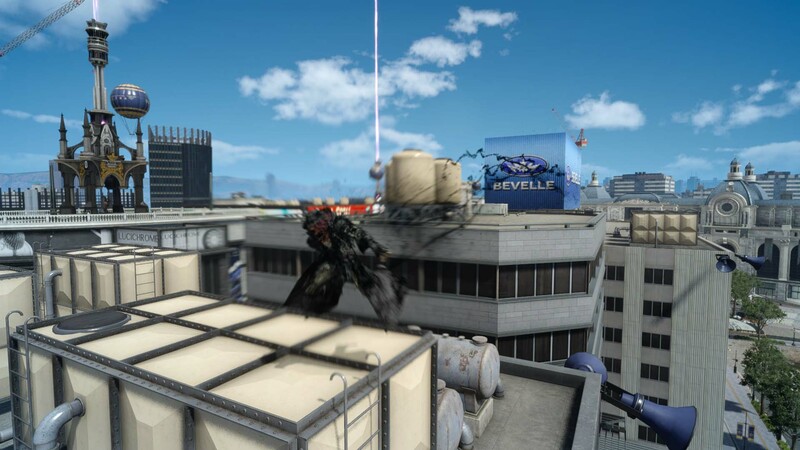 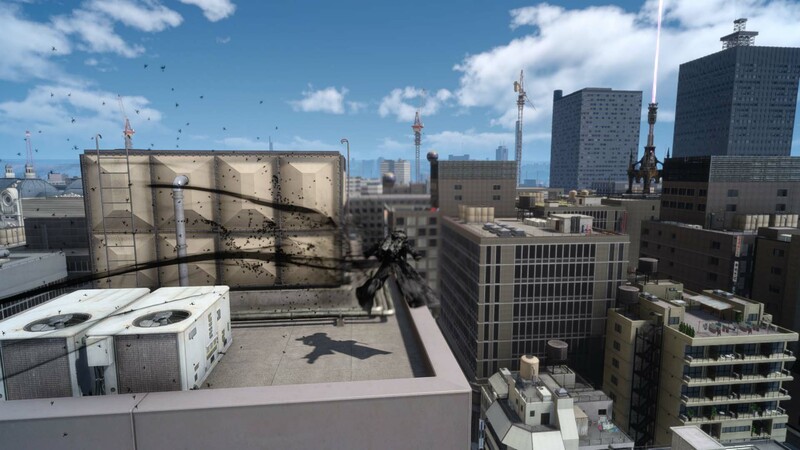 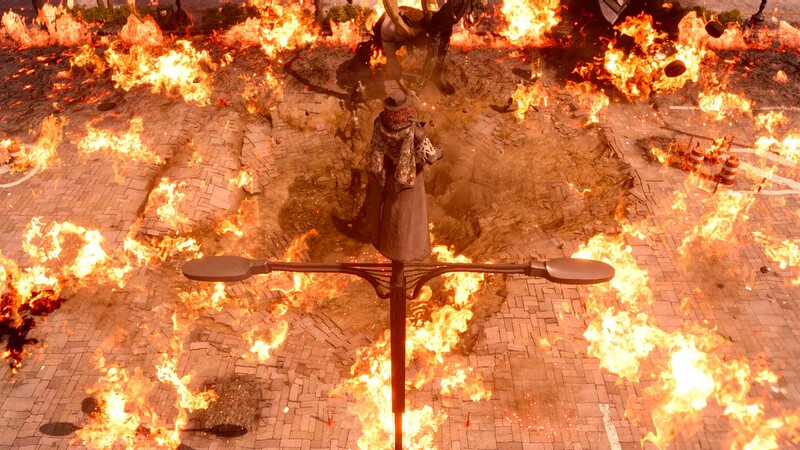 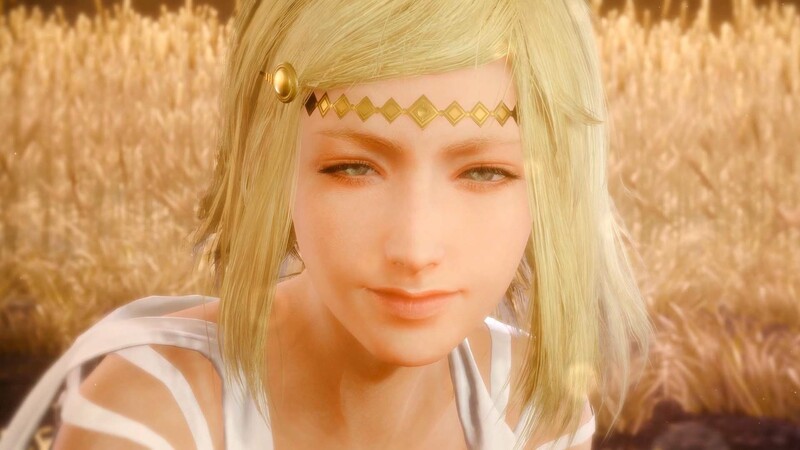 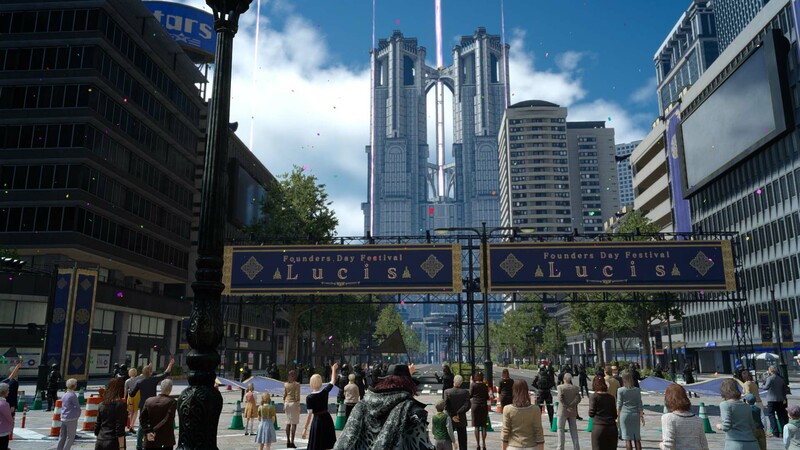 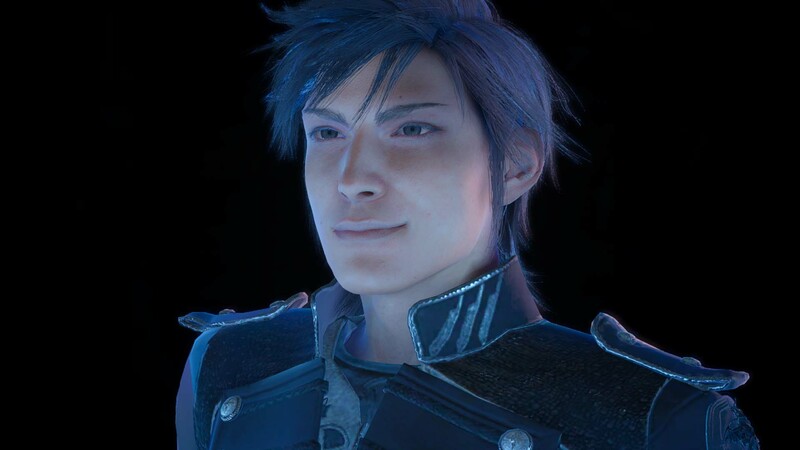 Originally set to be the first of 4 DLC Episodes for 2019, it stands as the only remaining DLC after the season's abrupt cancelation coinciding with Director Hajime Tabata leaving Square Enix. 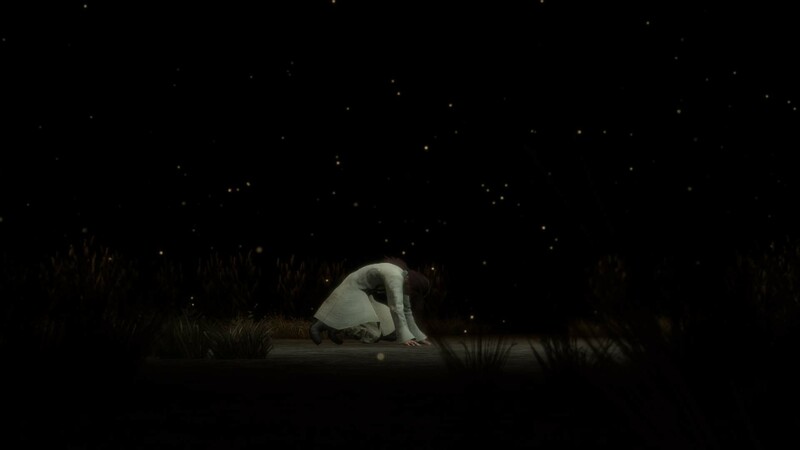 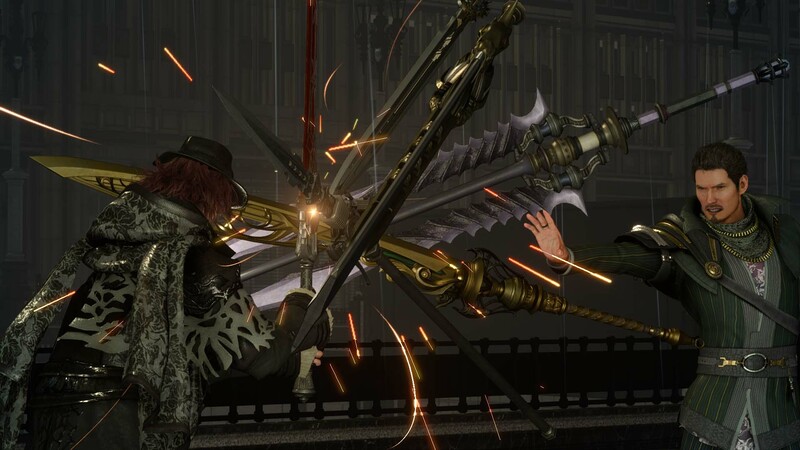 For this last Episode at least, Square Enix is sticking with the announced March release window, and is launching it for PC, Playstation 4, and Xbox One on March 26. 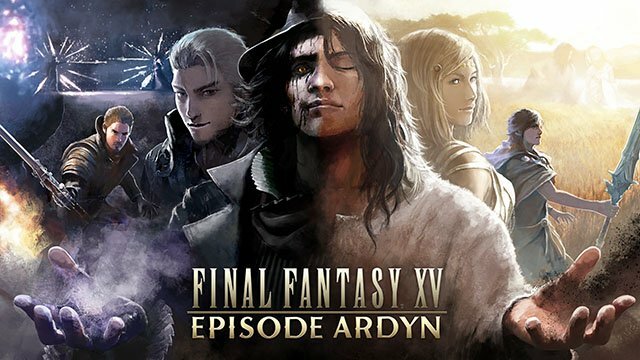 As originally announced with the Episode, an anime short titled Episode Ardyn - Prologue has also been made available, and can be watched for free on the game's Youtube page. 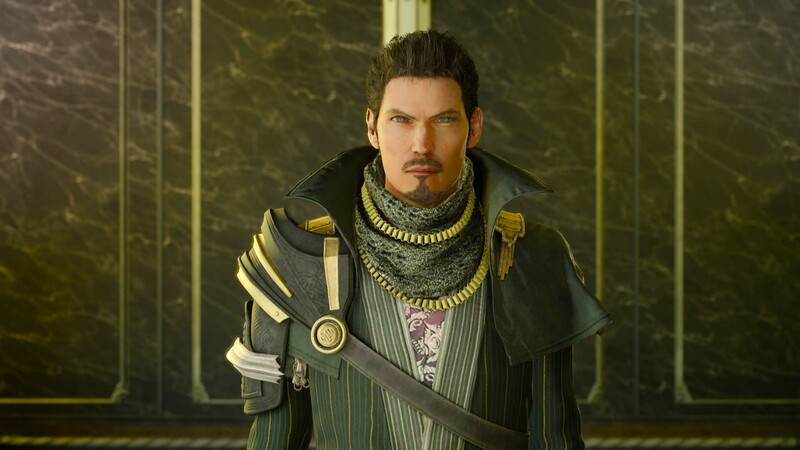 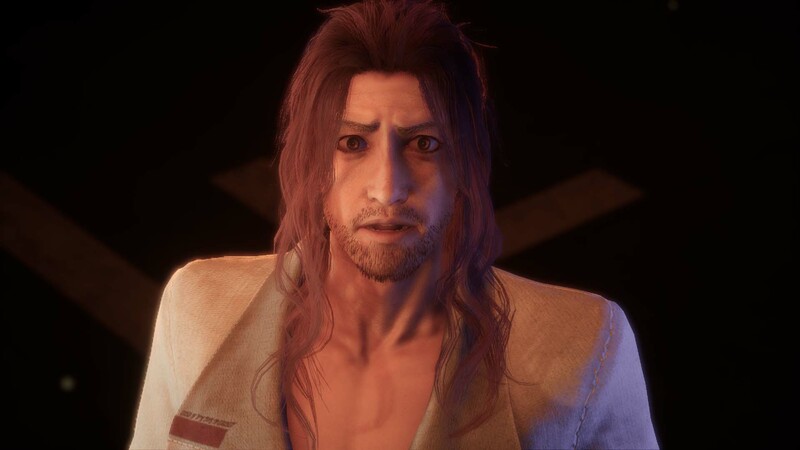 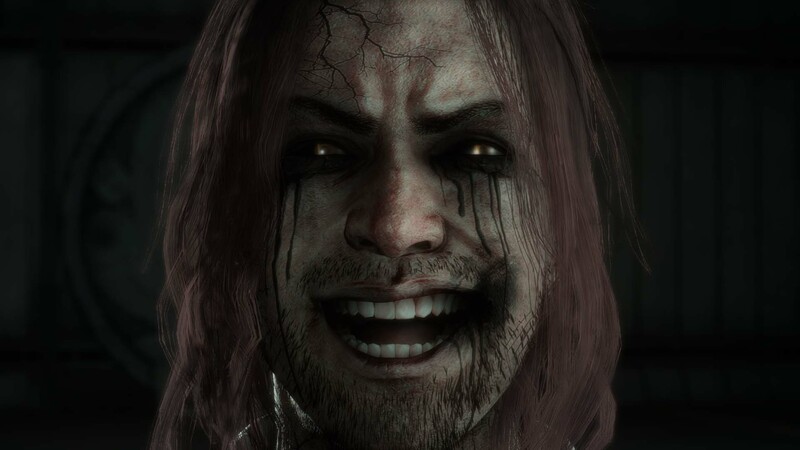 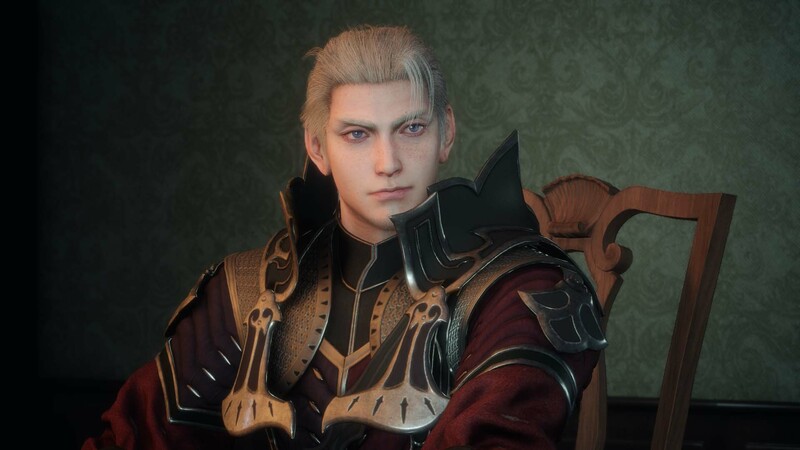 Together, the anime short and following DLC content will tell the behind-the-scenes story of Ardyn Izunia, the game's antagonist, and detail both his role as the chancellor of Niflheim and his mysterious past regarding Eos’s early history. 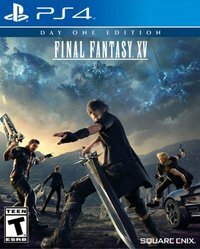 Alongside the DLC Episode and Prologue, Square Enix also announced a novelization of what would have been the canceled Episodes, titled Dawn of the Future. 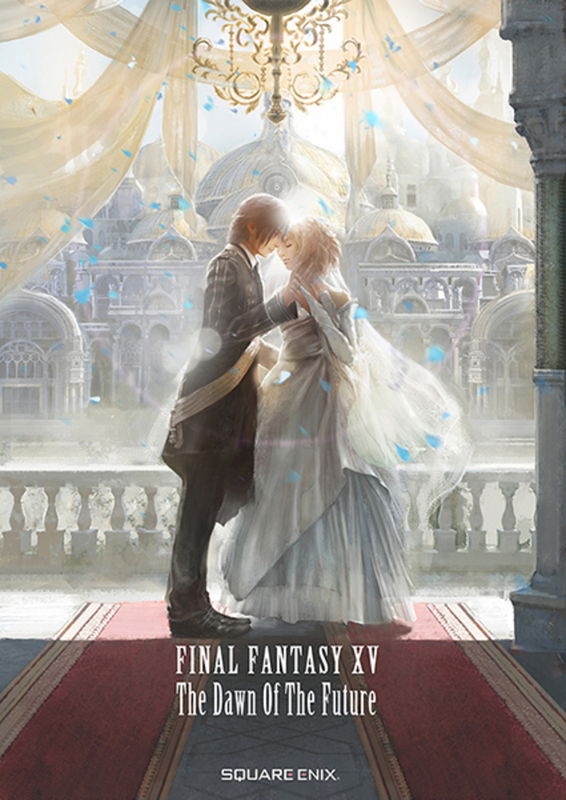 The book is scheduled to be released on April 25, with an English version to follow later. There is also a Celebration Box Set' containing the novel, a blu-ray of the anime prologue, as well as some postcards and an art book.